For The Best Handyman Service In All Of Hampstead, NW3, Look No Further! 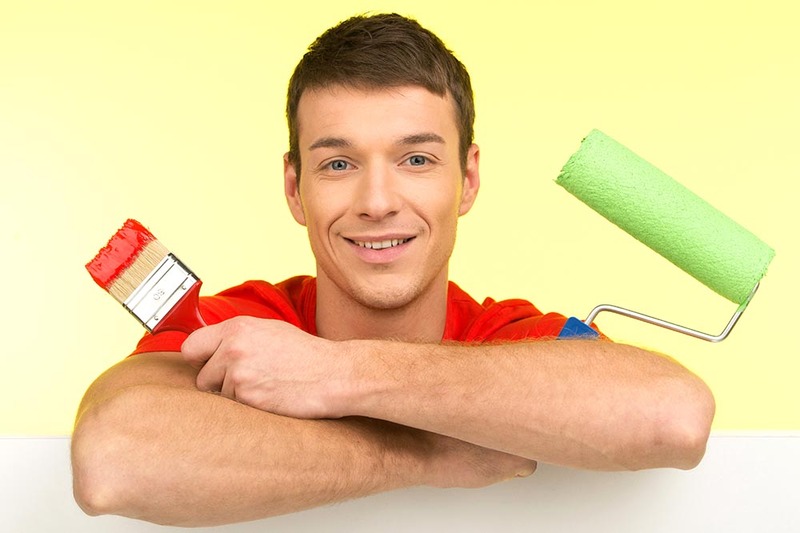 Hampstead Handyman are here to offer you a same-day handyman service in the NW3 and NW6 areas that our competitors simply cannot beat on quality or price! With us, you can rest assured that our professional handymen will always go the extra mile to get any job done for you to the very best of their outstanding ability. Our services are renowned for the excellent standard we maintain. In fact, we’re so confident you’ll be happy with us, we even offer a moneyback guarantee! Book Us Today in Hampstead, and Have Our Handymen with You in No Time! As a team of handymen, expertise is a large priority to us; being the best in our field means that we can offer you a service that is second to none. Our ability to offer our customers such brilliant standards is entirely due to our highly trained staff. Along with extensive training, our team of professionals also have years of experience behind them which enhances their knowledge even further. 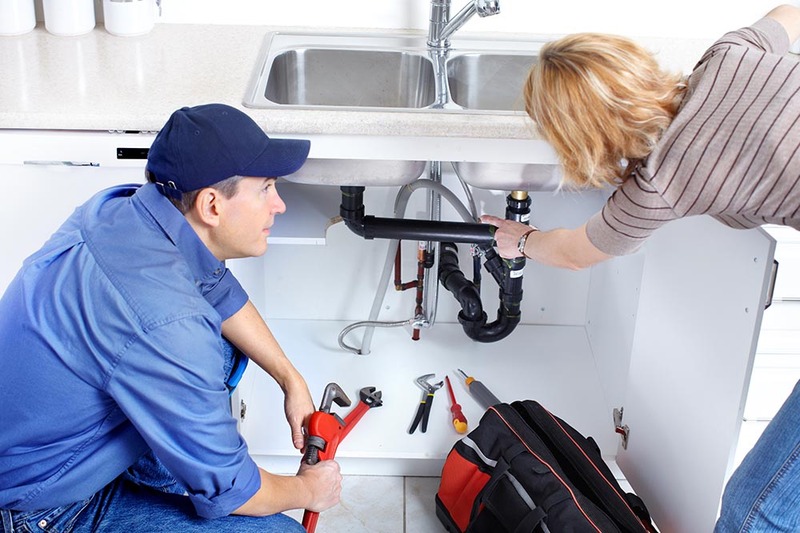 Unlike other companies in NW6, each member of our team is qualified to offer a range of services, from plumbing all the way to carpentry – there is nothing we cannot do! If a professional, versatile Hampstead handyman is what you need, give us a call today on 020 3621 9590 where our staff will be more than happy to answer any questions you might have. The Variety of Handyman Services We Offer in the NW3 Area is Extensive, But Our Prices Aren’t! 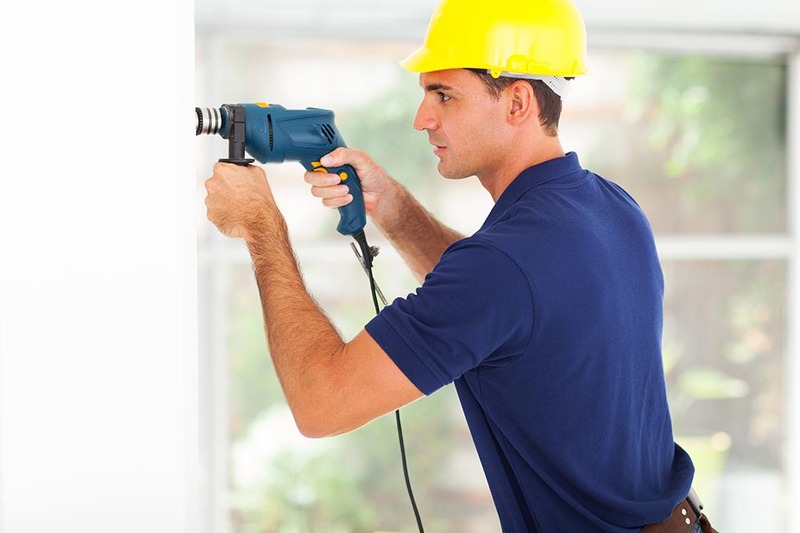 Here at Hampstead Handyman we know the time and effort it takes to renovate your property and are prepared for absolutely any circumstance you might face. Whether you’re re-wiring your kitchen or simply need help with furniture assembly – our handymen are here to help you every step of the way. Not only do we offer services to help with home improvements, but we cater for office renovations as well! No matter what you need to be done, our professional handymen have got it covered. So why waste time attempting your property repairs yourself? Book with us today and receive the lowest prices in all of Hampstead! For a full list of the handyman services we offer in NW3, or for more information, call us now on 020 3621 9590 – you won’t regret it! 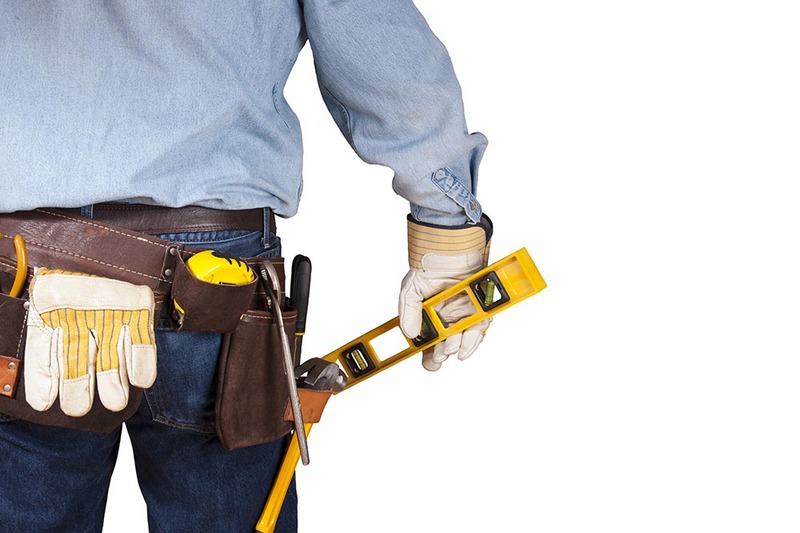 We Offer the Best Value for Money Handyman Services in the Whole of the NW6 Area! 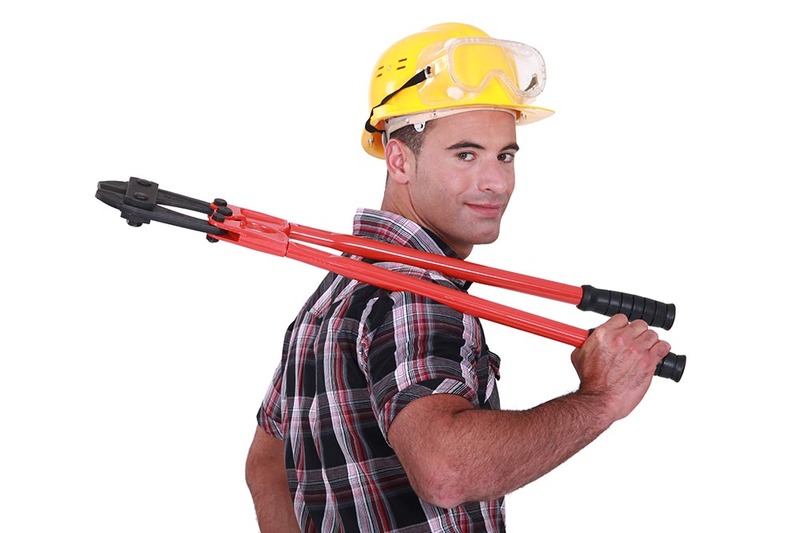 For many years, we’ve provided handyman services in Hampstead, and we have built great relationships with our customers and we do everything in our power to offer them the best possible value for money. In order to do this, we make sure that we keep our standards and quality higher than ever, whilst keeping our prices at absolutely rock bottom. With us, there’s really no need to worry about money – we’ll get the job done for you at a fraction of the price of our competitors and won’t cut a single corner in order to do so! For an absolute guarantee of the lowest prices, and award-winning service, book with us today! With Quality Like Ours, Our Customer Satisfaction Rates are Sky High! With our handyman service you can expect highly trained, professional staff at low prices, offering a variety of skills that cannot be matched elsewhere. In everything we do, our number one priority is the happiness and satisfaction of our customers. When you book with us, you can expect nothing but the very best service, all completed for you in a matter of hours, so there’s no need for you to keep waiting! Book with us today for professional, affordable craftsmen that will get any job done in no time! Get in touch with Hampstead handyman on 020 3621 9590! I searched for quality carpentry services and discovered that Hampstead Home Maintenance provided the best. Those posting reviews about this company weren't wrong. The handyman I welcomed into my home did a masterful job. Home Refurbishment Hampstead are a highly professional outfit. A very quick response to the call I made, they made short work of my flat pack assembly needs, as well as other small things I needed done at a reasonable price. Will hire HampsteadHandyman again. HampsteadHandyman were soon out when I had a problem with my front door not shutting properly. The emergency handyman came within the hour and soon sorted the sticking door. I can't rate this company high enough for the fast and efficient service.